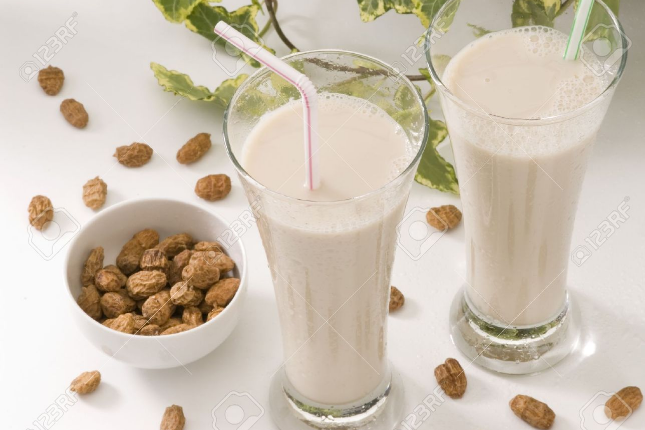 HomeRecipes & NewsRecipesMaking Tiger Nut Milk with a Chufamix! 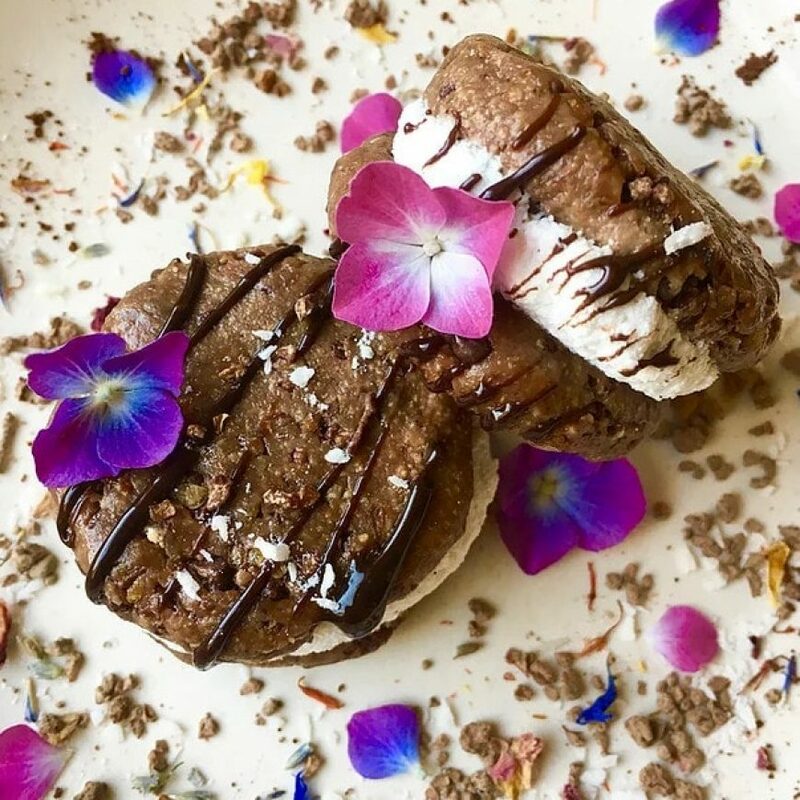 We get asked such a lot of questions about tiger nut milk, and find that people can be nervous about making their own home made tiger nut milk, or think it takes a lot of time – it doesn’t! Fresh tiger nut milk, or horchata is amazingly delicious (there is a reason people in Spain have drinking it for hundreds of years!) and seriously nutritious (check out these links tiger nut milk , and horchata de chufa )…and it really does only take a few minutes to make. When I do demonstrations people are usually really surprised to see how easy it is to make. I really do want you all to try it out for yourself, firstly because freshly made tiger nut milk will always be better for you in terms of nutritional value, and secondly because you will have lots of lovely high fibre, nutritious left over pulp that you can eat. A brilliant way to make tiger nut milk is by using a Chufamix. 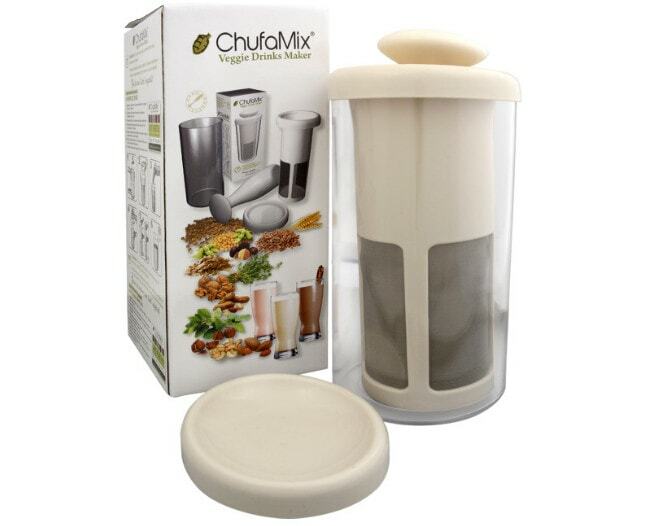 The Chufamix can be used for making a wide variety of nut and vegetable milks but as it was designed specifically for making milk from tiger nuts it makes the process quick, simple and effective. 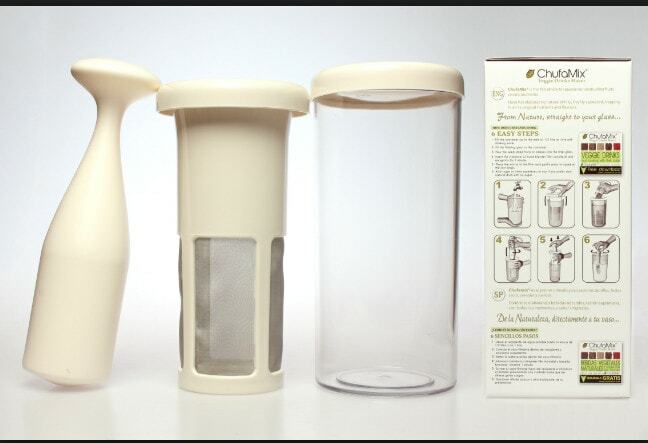 Here is a link which shows you how easy it is to make tiger nut milk using the Chufamix . We discovered the Chufamix over a year ago and just fell in love with it. We tried and tested it for few months before deciding to stock it, and we were the first in the UK to sell them. There are four simple parts to it, a large and practical container, a mesh insert, a mortar or paddle, and a lid. This is really handy as you can easily store the milk in the large container in the fridge. Cleaning is really easy as there are fiddly parts, all you need to do is rinse. I genuinely do love it and use mine all the time, and feedback from our customers tell us that they are absolutely loving it too! To be honest when making tiger nut milk I don’t always have time to let it soak for ten minutes, and I don’t even always remember to soak them overnight. If you do it does make a better more intense flavour, but if not don’t worry, it still works and still tastes amazing! There is no need to add sweetener as tiger nuts are naturally sweet, but if you do prefer a sweeter taste, I suggest a splash of maple syrup, or yakon syrup. Even better why not blend it with some fruit to make a refreshing drink. 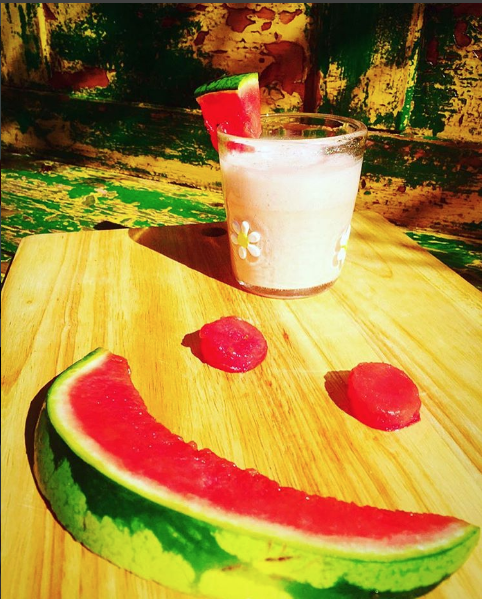 Last week I created the most delicious smoothie with watermelon and tiger nut milk! To make tiger nut milk, I use either our Organic with skins on, or our Chufa de Valencia which also has skins on. I find that the skins on tiger nuts give tiger nut milk more depth of flavour. But whatever you don’t throw away the pulp! 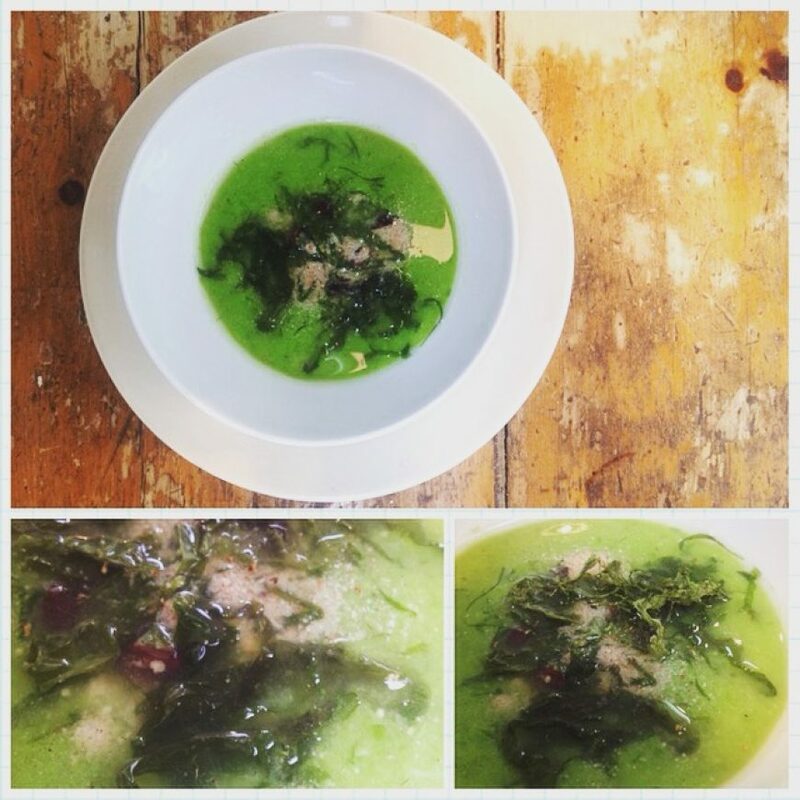 Its full of fibre and taste and can be used in a variety of raw and cooked recipes, have a look at our recipe section.If you dont have time you can simply spoon it into yogurt or cereal for an added prebiotic boost. This week the lovely Chris from Pearsnotparsnips.com has discovered that using our new Naked tiger nuts still makes a creamy tiger nut milk and leaves a smoother, finer pulp! Soak in water over night if you have time! If you don’t have a Chufamix you can use a nut milk bag, we do sell some lovely ones on our website too, and if making tiger nut milk isn’t for you try one of our lovely ready made tiger nut milks instead!